Frederike Jehkul-Sadler was born 1987 in Hamburg. She took her first cello lessons with Barbara and Prof. Robert Graf. She studied with Prof. Wen-Sinn Yang at the Academy of Music and Theatre in Munich and completed her studies at the Music Academy in Lübeck, where she studied with Prof. Troels Svane. She received a grant from the “Villa Musica” of the Rhineland-Palatinate State and was also a member of the Gustav Mahler Youth Orchestra. 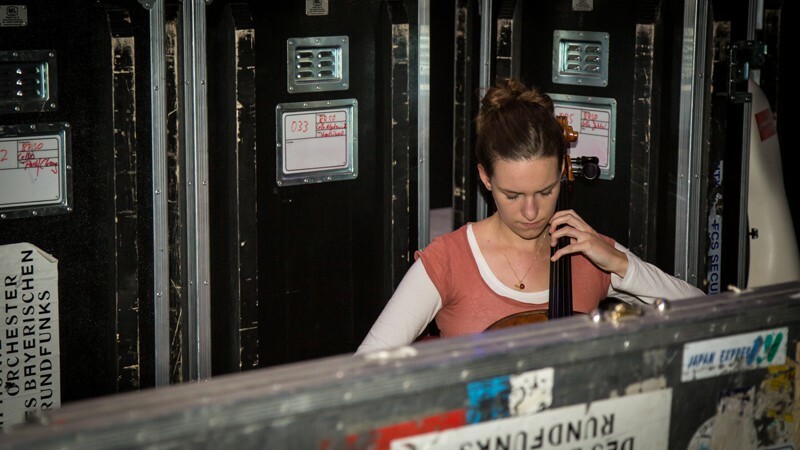 Since 2011/12 season Frederike Jehkul-Sadler serves as a cellist in the Symphonieorchester des Bayerischen Rundfunks.